After growing up in a broken home, abandoned by his biological father and abused by his step-father, Pastor Jason Lozano never imagined that one day he would be completely restored and healed from the wounds of his childhood and multiple drug addictions. However, that all changed in the early 1990s when he attended a Christian concert while high on drugs. Miraculously, Jason immediately sobered up as the presence of God overtook him, and he ran forward toward the stage to receive Jesus Christ in his heart without hesitation. A few years later Jason responded to the calling on his life when he heard God's voice speaking to him to reach the broken and the lost. He began evangelizing and leading young men and women groups throughout the Los Angeles area. Since that time, his life has never been the same and the reach of his ministry has only grown. Freedom Christian Center (FCC) was born in a small art studio in Uptown Whittier, CA, and it has quickly expanded to the present two facilities Pastor Jason and his beautiful wife and co-pastor, Elizabeth, lead in Santa Fe Springs, CA, and Whittier, CA. God has moved at FCC in amazing ways. Currently, there are 370 small groups that meet from house to house with approximately 2,500 people attending weekly. FCC has a total of 800 students in our discipleship focused Lifestyle of Freedom/Bible College program. The membership consists of 5,000 strong and outreach remains a focus of the church – in 2018 alone there were 2,889 first time visitors, 1,590 commitments to salvation, and 957 baptisms! 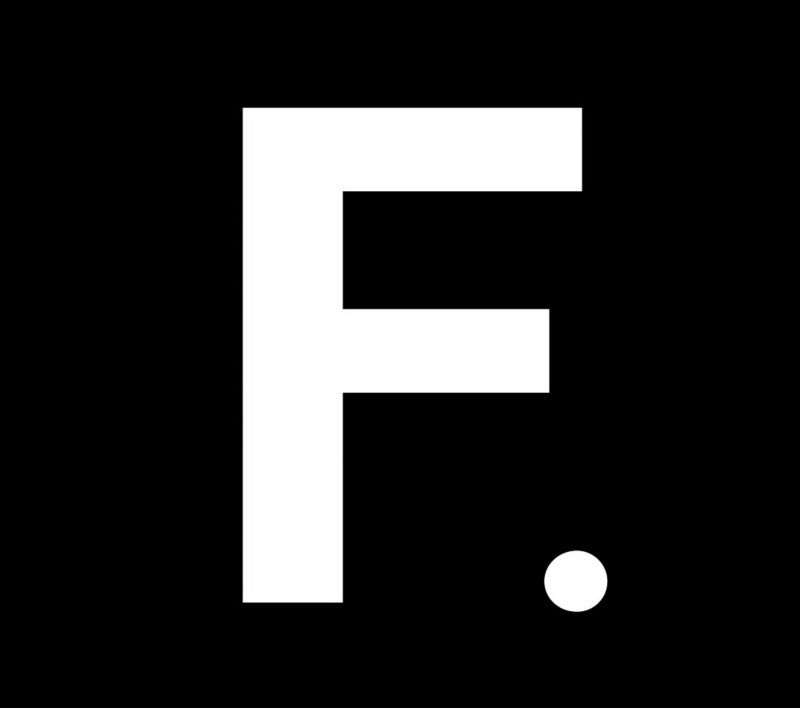 Freedom currently services an Online Viewership spanning across 100 countries with over 100,000 digital interactions. 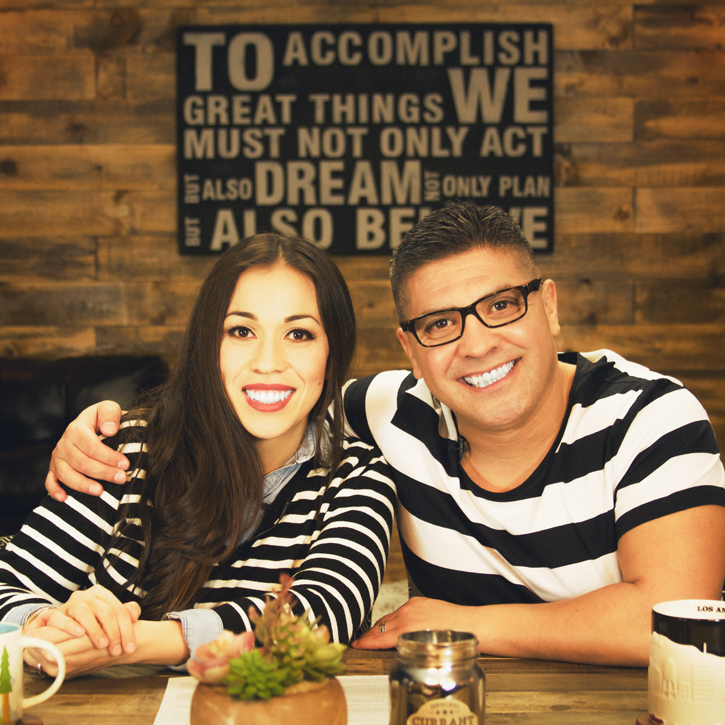 In addition to local outreach efforts, Pastors Jason and Liz reach a global audience through through the broadcast program "A Lifestyle of Freedom" airing on TBN Salsa, ministering to over 15 million homes eight times per week. In fact, so bountiful have the Lord’s blessings been, Rev. Samuel Rodriguez honored Pastor Lozano with the 2016 NHCLC Pastor of the Year award. Spiritual development and discipleship is the key focus of Pastor Lozano’s ministry. His desire is to see the character of Christ formed in all church members, and his ministry empowers and equips people for Christian leadership through a well-defined curriculum emphasizing salvation, establishment, discipleship, and multiplication. The goal is to raise an army who will stand before the Pharaohs of this world and boldly proclaim, “Let my people go!”. Pastor Jason Lozano’s relentless passion to reach the brokenhearted continues to be directed toward reaching the lost in the underserved communities of Los Angeles. He envisions a day not far off when there are “Freedom” campuses spread throughout the L.A. metro area and “Freedom” church plants are being launched all across the world, spreading the vision of FCC: bringing God’s freedom to this generation. As our Pastors progress in ministry the vision for this church has become clearer but the message still remains the same, "Let My People Go." Based on the scriptures in Exodus, our vision is to Bring God's Freedom To This Generation by setting the captives free and delivering people of all walks of life from the chains that once held them down. We intentionally equip and empower our members to save souls and make disciples. This is accomplished by getting them saved, established into a lifestyle of freedom, discipled by developing the character of Christ, and reproducing leaders in order to continue impacting the multitudes. We believe the word of God brings Freedom and transformation in the life of a believer. Love God, Love People. Our staff believes in creating culture out of design rather than default by encouraging a healthy workplace, a balanced spiritual walk and leadership development. Get to know us, we look forward to serving you and your family.